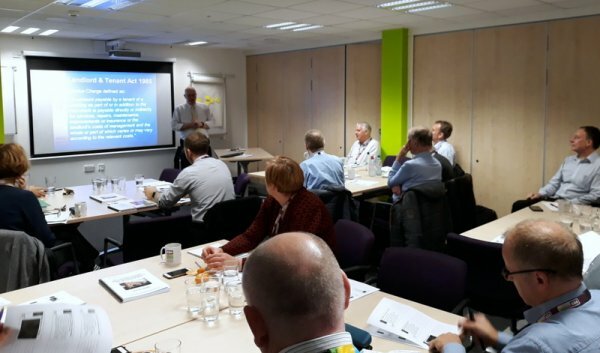 The course will consider how retention and ALMO authorities can prepare sustainable HRA business plans for council housing that meet all the government’s requirements and all the elements of good practice. Attendees will leave with the knowledge they need to produce a sustainable business plan including the strategic analysis and the financial modelling. Those who are involved in preparing business plans in Retention and ALMO authorities including housing managers and accountants.